As your Ann Arbor moving company, Frisbie Moving & Storage Company understands that Ann Arbor is truly a Michigan gem. Springtime in particular in Ann Arbor is a great time to get out and explore the more unique and fun aspects of the city. As a local moving company, our Ann Arbor residential movers have compiled a list of all the best local activities and secrets for you to explore and enjoy in the city we all love. These unique and cute little doors are located throughout downtown Ann Arbor in multiple storefronts, cafes, and galleries. Take an afternoon and go on a fairy hunt for great fun and an excuse to further explore downtown with the whole family. Always a city staple, the Ann Arbor Farmers Market is open every Saturday from 7a.m. – 12p.m. Schedule a leisurely weekend morning to stroll through the market and pick up some delectable grab-and-go breakfast snacks and coffee. 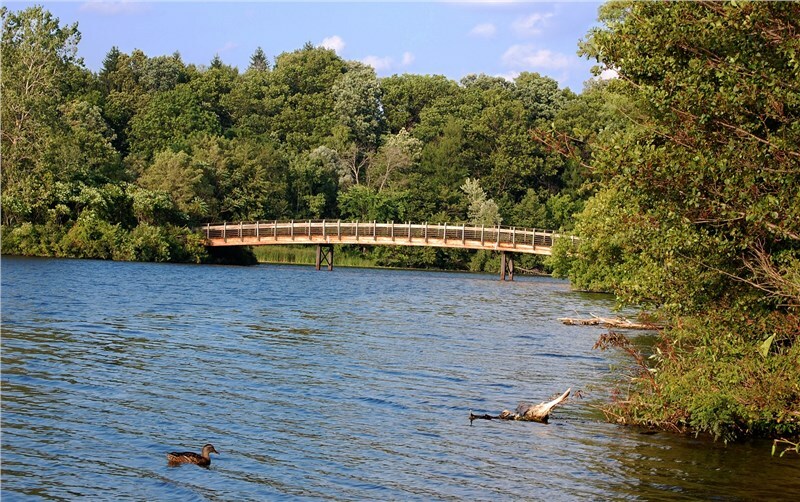 Whether kayaking, canoeing, or paddleboarding, the Huron river offers great fun and opportunities to explore it’s beautiful waterways. Actually 11 miles southwest of Ann Arbor, the Dexter Cider Mill is the oldest continuously operating cider mill in all of Michigan. They’re famous for their unique blend of apple cider, as well as their donuts and other homemade apple goods. Ready to Move and Explore Ann Arbor? If Ann Arbor sounds like the perfect place for you, give Frisbie Moving & Storage Company a call and make your Ann Arbor residential move as seamless and stress-free as the city you’re moving to. Our professional movers are standing by to answer all of your questions about moving to Ann Arbor. Give us a call to learn more, or fill out our online form to request a free quote today!